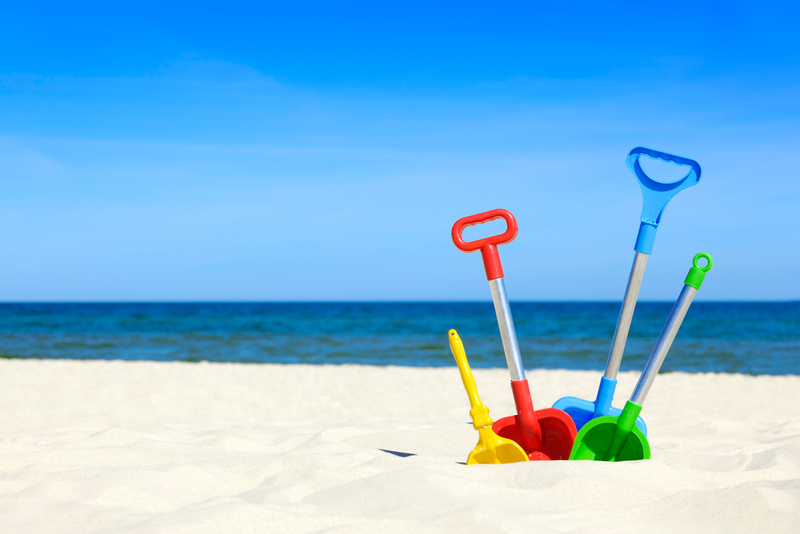 Summer Break – Germania Verein, Inc.
We’re on summer break! There are no events during the month of July. The club is closed.